Could I custom design my own packaging? 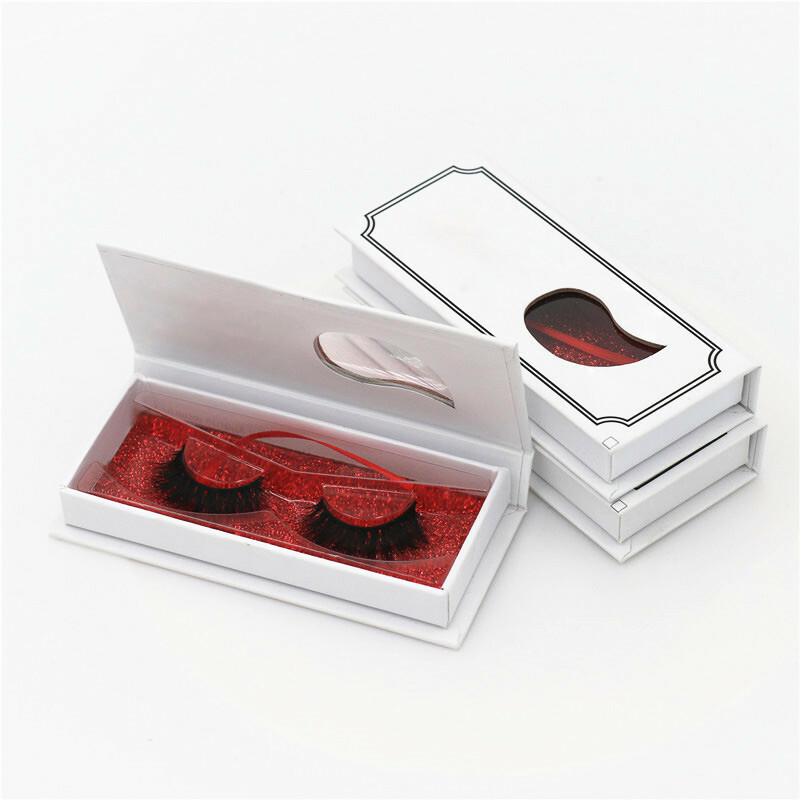 We can do customized box,such as magnetic box,round box and diamond shape box with private label. Besides,we also could print sticker with your logo.